Launching the solution on various business marketplace will enable us to increase our reach and shows our commitment to offer an easy to join and affordable solution to a wider audience of small business users. 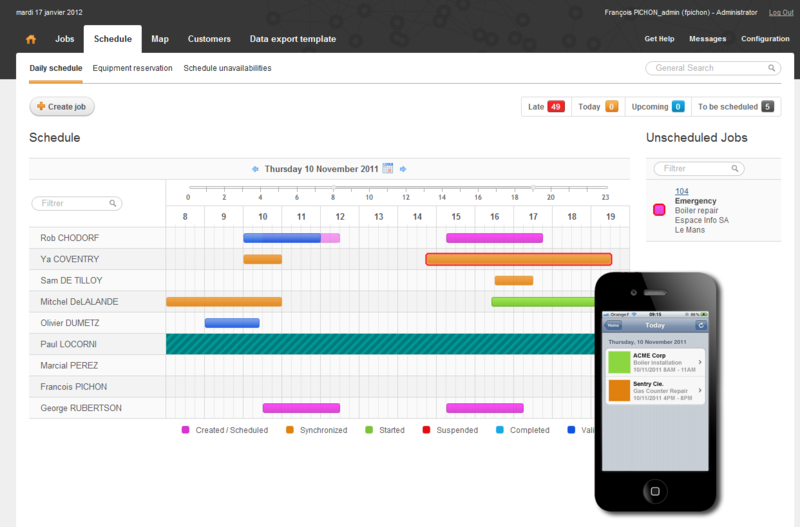 Since 2000, Synchroteam has been the publisher of the Synchroteam.com -- a productivity solution aimed at managing real-time mobile company staffs such as technicians, inspectors, service-oriented employees and investigators. Synchroteam has been working with enterprise-level companies including Suez Environment, Thales, and Spie and has provided a secure and transparent environment for its customers. 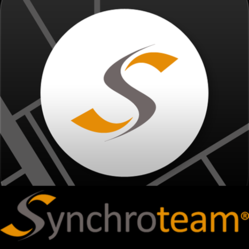 Synchroteam solutions are available on Android Market, iTunes Store and Blackberry App World.